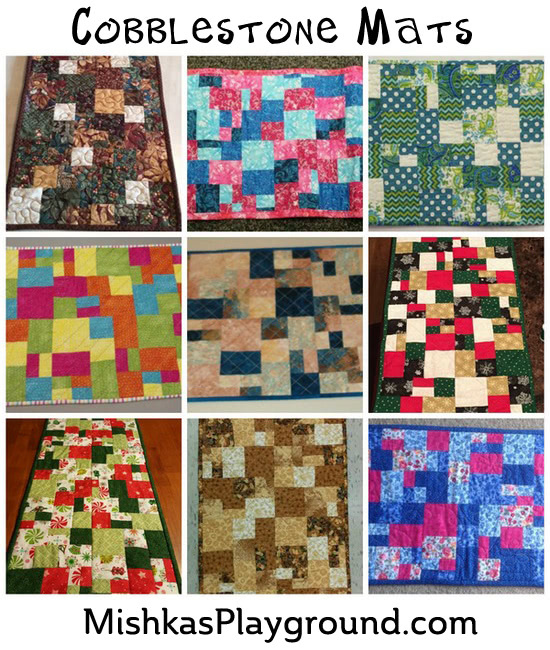 Below is a large selection of the photos from the swap participants. 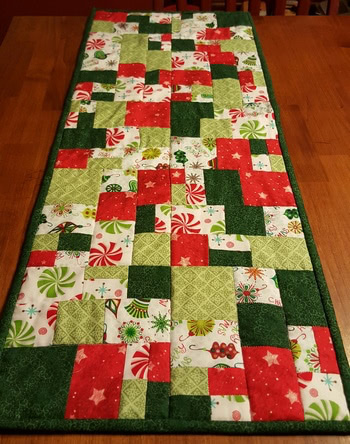 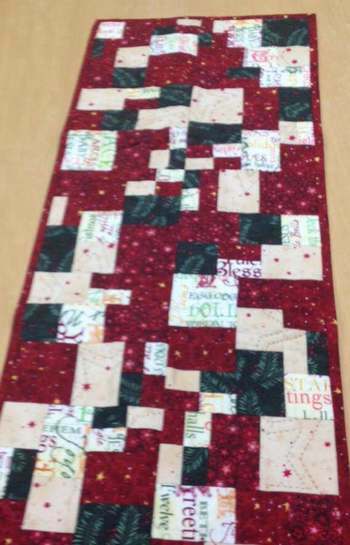 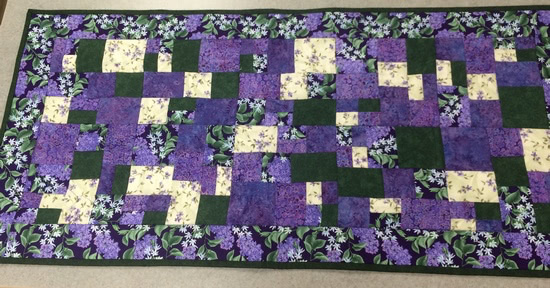 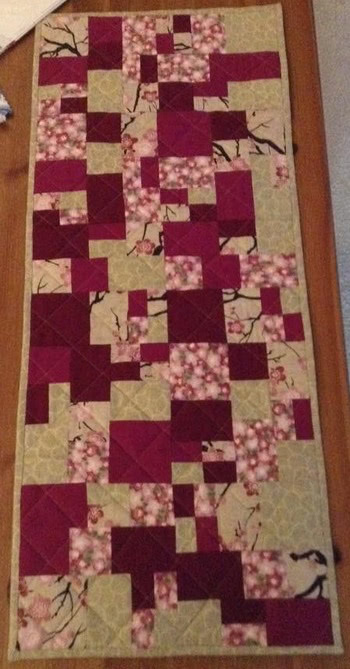 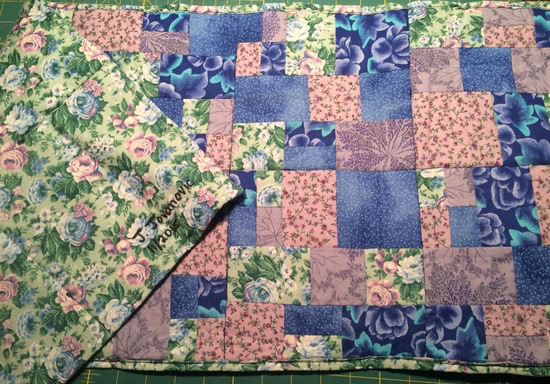 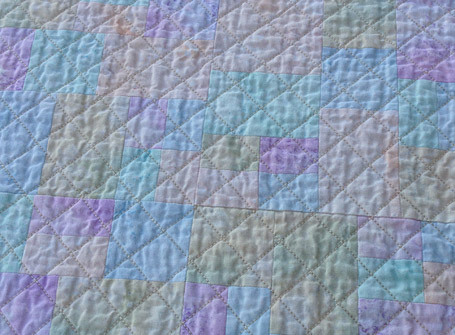 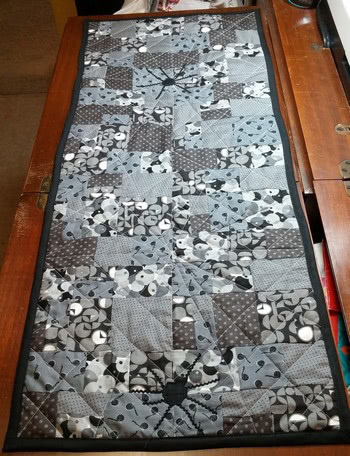 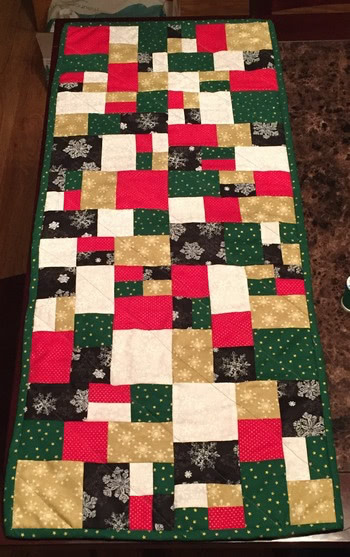 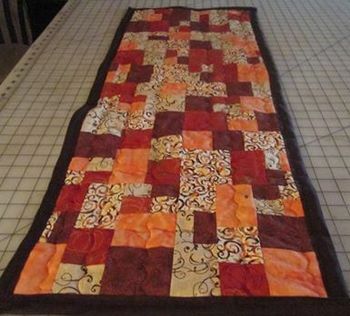 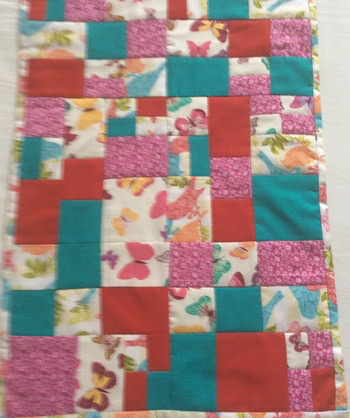 I just love how each person took my pattern, and made it their own, to give to their new quilting friend. 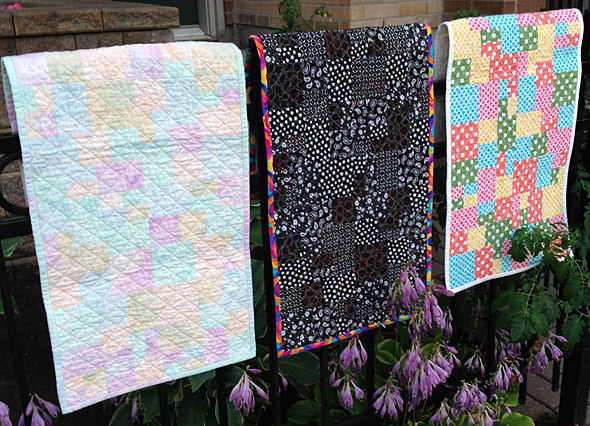 As you can see by the lovely examples shown above, this pattern is super versatile. 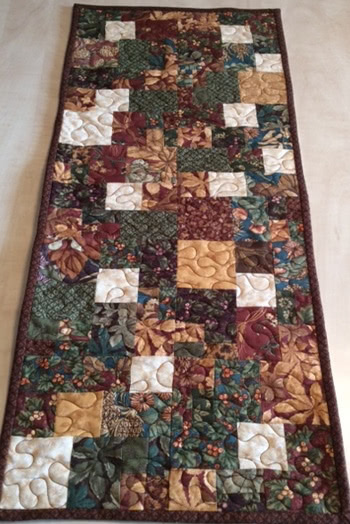 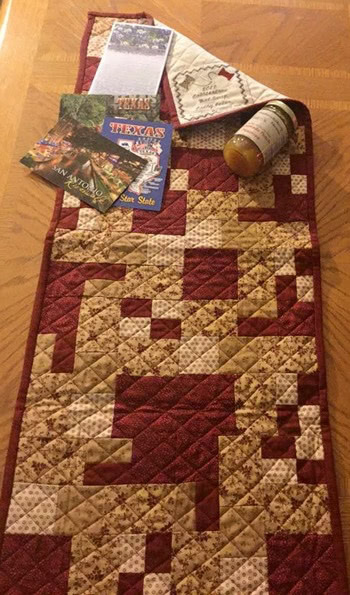 It sews together very quickly and would be great as gifts for your loved ones.